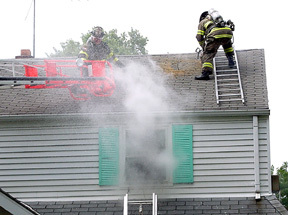 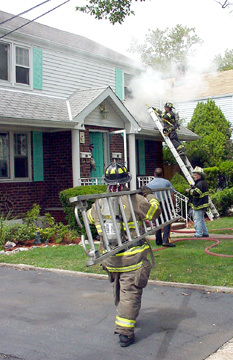 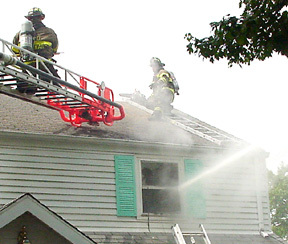 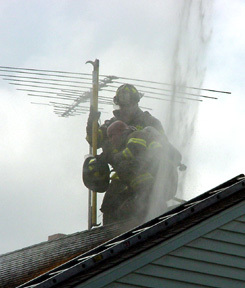 The Hasbrouck Heights Fire Department responded to a house fire about 11 a.m. on July 24, 2002 at 32 Mac Arthur Avenue. 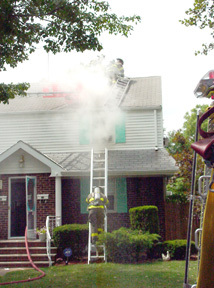 There was Mutual Aid response from Wood-Ridge, Lodi, Moonachie, Wallington, an ambulance from Hackensack and Teaneck's Box 54 Club. 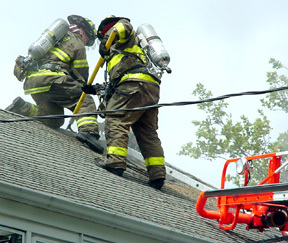 The cause of the fire was listed as unknown. 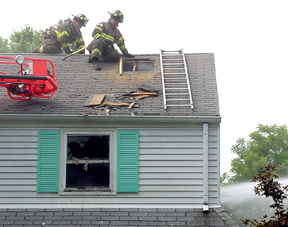 No serious injuries were reported. 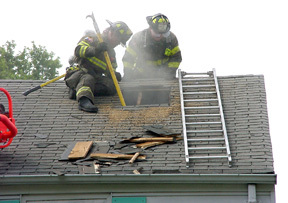 The occupants were home at the time of the fire.